My name is not Ferris. In my opinion is does not have to be a casual Friday to dress up in all blue. So today I call it Blue Tuesday when I felt I do it all for blue in the office. 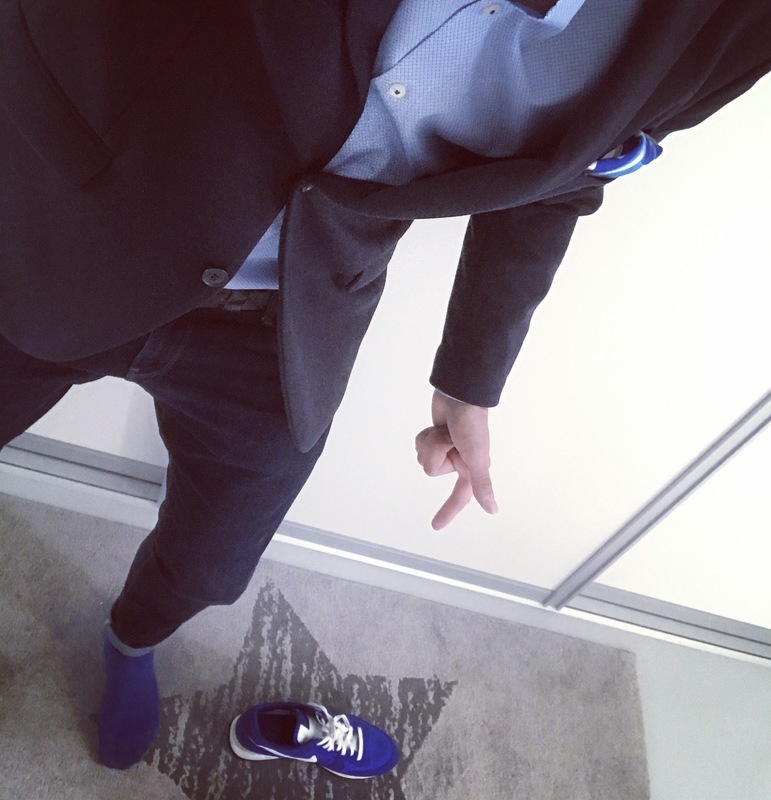 My new Nike, socks from Ralph Lauren, raw jeans from G-star, shirt from Olymp and a Sakko from Scotch and Soda. You can do it. Please share your blue … day. My Snapback – Team Love or Design? Sorry FC Bayern, I ❤️ U but your caps are not as cool. Besides my absolute favorite Barber & Butcher from Distorted People, I started to look at some ideas. Only driven by design and not by teams I support. Is this strange? Let me know wat you think? The top two by MSTRD Munich, just letters. 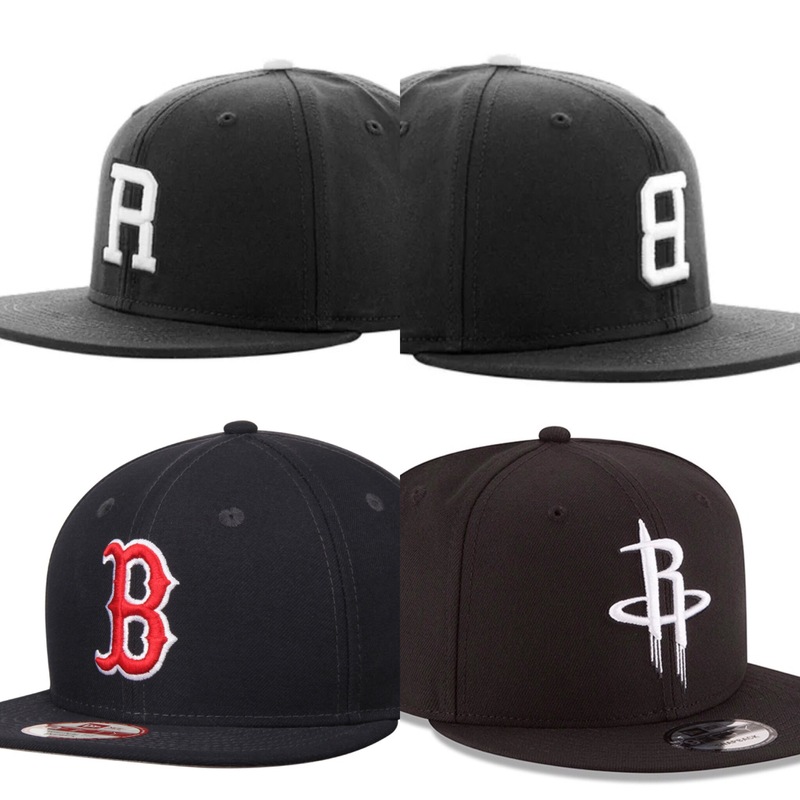 The second line are Boston Redsox and Houston Rockets.